The life and works of the Chinese writer and diplomat, Ku Hung-ming, (Gū Hóngmíng, 辜鴻銘, 1857-1928) have, in recent years, again begun to attract attention, after almost a century of neglect. 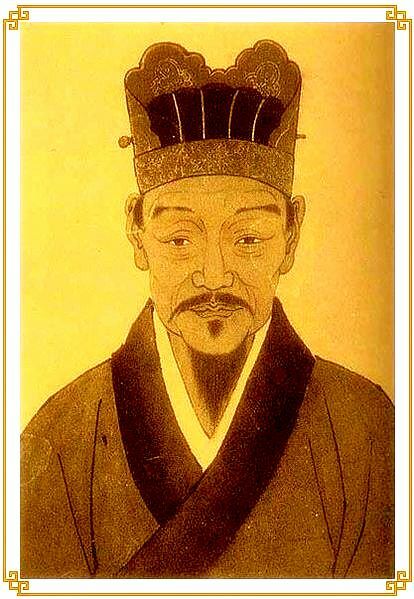 His chief works, originally written in English, have now been translated into Chinese, due to the renewal of interest in traditional Chinese culture, and his English translations of Confucian texts have been the focus of attention by Chinese scholars in the field of translation studies. His main works include “The Spirit of the Chinese People”, “Papers from a Viceroy’s Yamen”, “The Story of a Chinese Oxford Movement”, and English translations of three of the four canonical Confucian classics; “The Discourses and Sayings of Confucius” [論語], “The Conduct of Life” [中庸] and “Higher Education” [大學]. Chiefly known for his controversial and reactionary political positions, he was also a writer of great talent and a skilled translator. His writings and correspondence – with Tolstoy, among others, as well as descriptions left by those who met him, provide a wealth of material, but to date there has no been no systematic study of his life, thought, or works in any European language, nor any recent edition of his books. Critics have typically chosen to focus on a couple of fictional accounts of dubious value and spurious anecdotes to paint a picture of a deliberately polemical and bitter old contrarian. Chinese readers have been better served with the slew of recent studies and republications, among which “文化怪杰辜鸿铭” by 黄兴涛 and “辜鸿铭评传” by 孔庆茂 stand out. 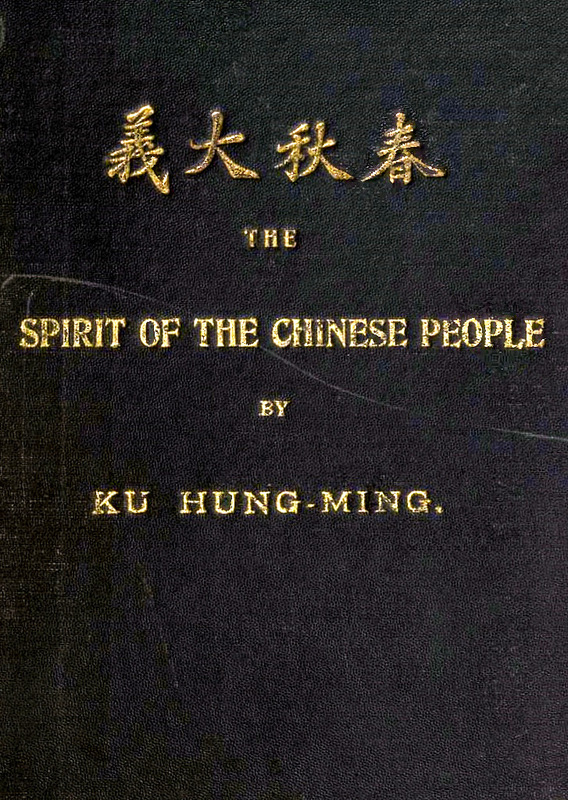 The collected works of Ku Hung-ming have been published in a number of different editions, such as the 2-volume “辜鸿铭文集”, and the 3-volume set entitled “中国人的精神”. An anthology of writings by and about Ku Hung-ming, also compiled by 黄兴涛; “旷世怪杰－名人笔下的辜鸿铭－辜鸿铭笔下的名人”, contains extensive accounts from Chinese sources as well as translations from English, French and German works. There have also been bilingual editions of some of his works published in China. The success of Ku’s works, particularly in Britain and Germany, meant that Western writers and travellers were eager to correspond and meet with him. 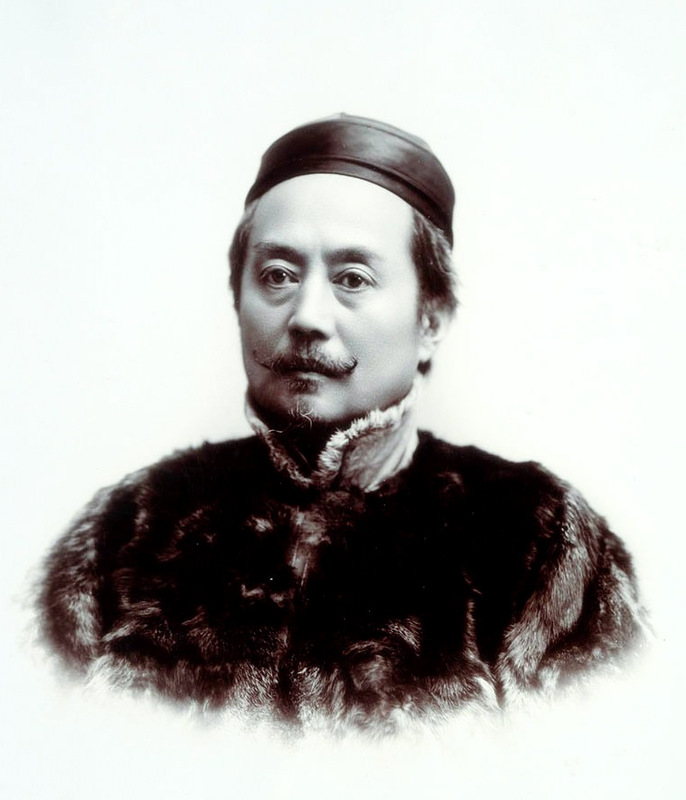 Among those who left behind written accounts of Ku Hung-ming include Richard Wilhelm, best known for his translation of the Book of Changes, who translated “Chinas Verteidigung gegen europäische Ideen”; Count Hermann von Keyserling, on the round-the-world trip that would provide fodder for his “Travel Diary of a Philosopher”; the novelist Somerset Maugham, as recounted in “On a Chinese Screen”; the Japanese writer Akutagawa Ryunosuke; the American architect Frank Lloyd Wright; and the British tutor to the last Chinese emperor, Sir Reginald Johnston. A returned student from Britain and Germany, he was to become one of the most colorful intellectuals of his time. His attacks on missionaries and his defense of traditional Chinese culture made him unpopular with many foreigners. However, his intellect was widely recognized and admired, and a work of his translated into German became required reading for German students of philosophy. His eccentricity attracted the interest of foreign scholars and writers, among them Somerset Maugham, who made him the subject of one of his sketches in ‘On a Chinese Screen’ (1922). Ku was for twenty years, from 1885 to 1905, on the staff of Chang Chih-tung, whose views on the relative values of Chinese and Western cultures were attributed to Ku’s influence, and it was while in Chang’s service that Ku came to know Liang [Tun-yen] who was Chang’s Secretary of Foreign Affairs in Wuchang. A committed Monarchist, Ku preferred poverty to serving the Republic after the overthrow of the Manchu Dynasty in 1911, and after the abortive Restoration attempt in which he served as Senior Councillor in the Foreign Ministry under Liang, he went back to teaching and writing. He remained as uncompromising as ever until the end of his life, and left his family destitute when he died. Correspondence of G.E. Morrison 1912-1920, p.608, ed. Lo Hui-min. Ku Hung-ming, although more widely known abroad due to his books written in English, is in reality less celebrated in his own country than the preceding: he is not even mentioned in the histories of the modern philosophical movement in China. What has made him read abroad, is his criticism of Occidental civilization – one loves to know the opinion of a Chinese on the Occident! As a matter of fact, even though he tried to harmonize the two civilizations, to complement the one by the other, he remained very much persuaded of the spiritual superiority of Confucianism and was scornful of Occidental materialism. 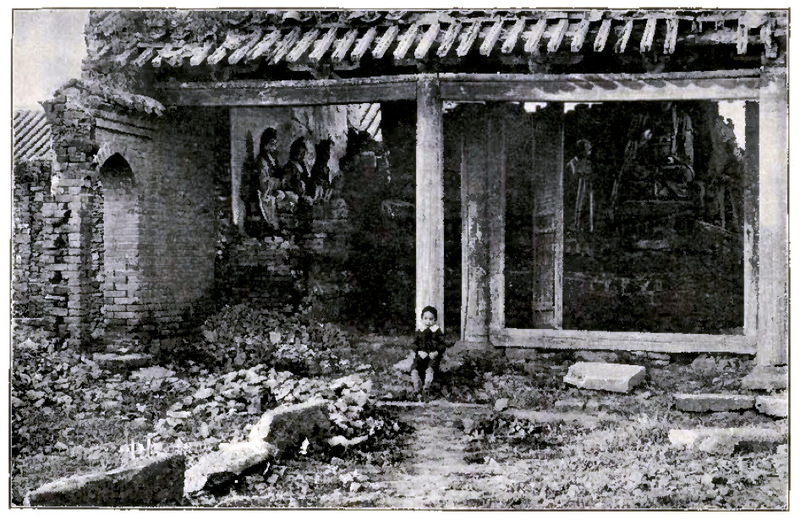 One of the best-known descriptions of Ku Hung-ming is that left by Somerset Maugham, in a vignette entitled “The Philosopher”, included in his 1922 travelogue, “On a Chinese Screen”. Maugham’s popularity and literary talent ensured that this particular account should overshadow any others, but it should be noted that it may not be strictly accurate. After all, the ‘Philosopher’ in question is never actually named directly, and it is more than probable that Maugham’s piece is an amalgam of his meeting with Ku; Ku’s own writings; and the book by G. Lowes Dickinson, “Letters from John Chinaman”, which was based on Ku himself. “When I went to Peking, 1918, to let contracts for the rugs for the Imperial Hotel, I learned facts regarding China and Japan from Dr. Ku Hung-Ming of Peking. He had once been secretary to the Empress Dowager of China. Dr. Ku was an Oxford graduate, but wore his cue (a Manchu inheritance) curled up under his red mandarin cap as a protest against what he called the motor-car Chinaman. While in Peking (Peiping) he wrote several famous books – one, “The Spirit of the Chinese People,” I had read which so impressed me that I determined to look him up when I arrived in Peking. I had a chance to sit and learn from him. The sage and I went off the beaten track exploring Peking. Since he hated the motor-car Chinaman, we took a strapping young Mongolian (six feet seven for me and another smaller for Dr. Ku – he was not very tall) and we would usually take along a guide who had attached himself to me – not very welcome he, but useful often. We saw the old palaces, the blue-tiled Temple of Heaven, the Imperial palaces, the great gates, dusty caravans of camels going through from the Gobi desert – loaded with furs. And then branched off into the unknown. One day he took me into an ancient temple little known to tourists. He was continually showing me the obscure but significant, interpreting it all to me in the spirit of the Chinese people. This particular temple-roof was down, water coming in on the sculptured walls – one entire wall was covered with pottery figures in complete relief set into niches in the wall. There were several hundred in several ranks, each some two and half feet high – brilliant in color. We stood looking at the figures. Dr. Ku talked about them. He said there was not much chance of saving them. But it was better to leave them to their fate than go to perdition (or at least purgatory) with them. Frank Lloyd Wright: An Autobiography, 1932, pp 460-463. “Higher Education” – A Bamboo Sea Exclusive & PDF Download. Count Keyserling: The Travel Diary of a Philosopher, Volume Two.